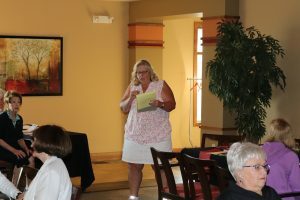 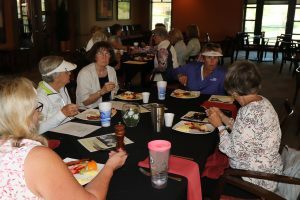 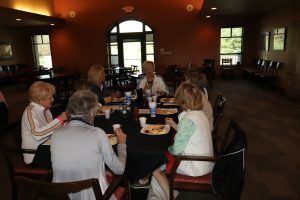 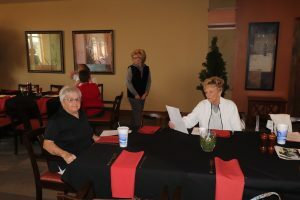 Fremont Hills Country Club is proud to have one of the largest and most active Ladies Leagues in southwest Missouri. 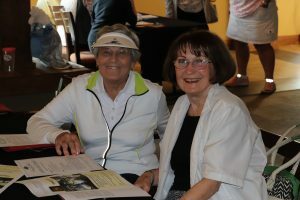 In addition, League members are some of the nicest and most friendly golfers you could ever meet. 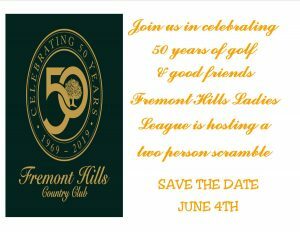 The League is open to members of Fremont Hills Country Club and welcomes both the casual and competitive golfer. 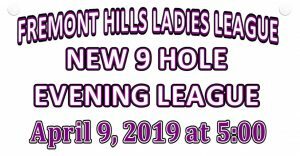 As a League member, you can sign up for either nine hole or eighteen hole Tuesday morning weekly play and/or League tournaments. 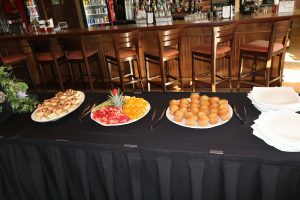 Just enjoy! 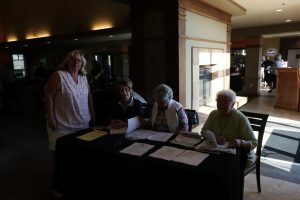 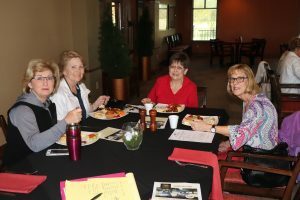 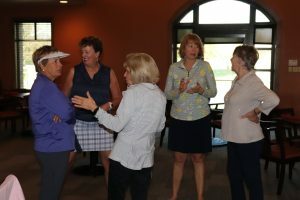 This Ladies League link is provided for your enjoyment and will be a convenient way for you to keep up with schedules, events, and activities all year long. 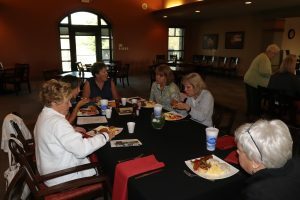 Be sure and check the site regularly! 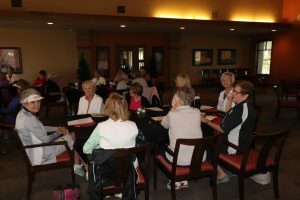 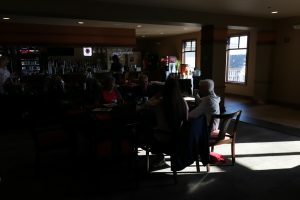 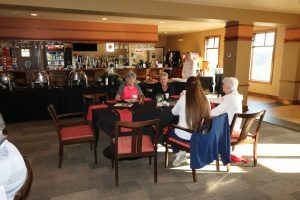 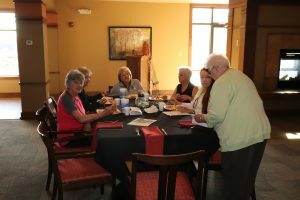 This site is specifically designed for the Fremont Hills Ladies League members. 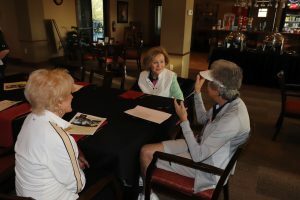 It will provide the most current information regarding the League. 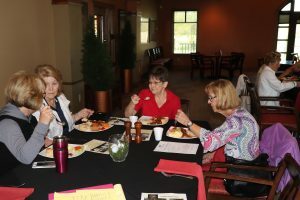 The links will connect you to additional information. 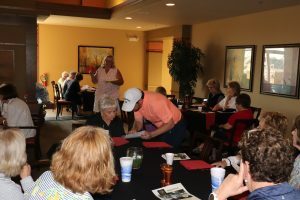 Save the date for the first Member Guest event!